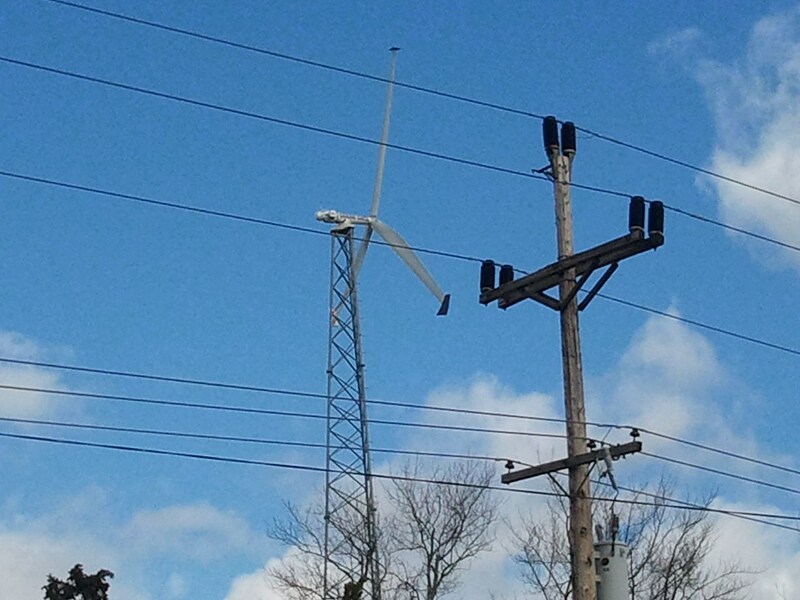 The small community of Ocean Gate was the first in the state to test out a wind turbine. Now, a second unit will be installed. The new unit will generate electricity for the firehouse and the water treatment plant. It will be raised by a crane sometime tomorrow, Thursday, between 12 noon and 2 p.m. If all goes according to plan, it will start running this Friday. This is just one of the many energy efficient projects the borough is undertaking this year as they continue to work towards going green.